An Australian sporting legend calls it quits. 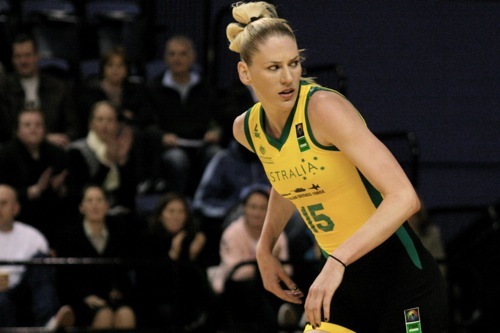 Lauren Jackson transcended the sport of Basketball for many Australians. Much the same as Pat Rafter, Sally Pearson and Dawn Fraser, however, unfortunately for her, Women’s Basketball doesn’t have the profile that other sports have in Australia. She also suffered from the out-of-sight, out-of-mind nature of American Sports (and even more so for most European competitions) which seems to apply to most Australians excelling overseas apart from Jarryd Hayne. Before Lauren Jackson we certainly had a great Opals side. Most of us remember Michele Timms and the tenacity the team embodied when she was on the court. Jackson had that tenacity in spades but she was also a dominant player that made everyone else better on the court. Consequently, she did something that Australians have long respected. She dominated in America. She was one of the best players in the WNBA. Goodness me! When she was at her peak I even followed box scores for the Seattle Storm to see how she was doing. She was one of the first Australians to dominate an American premier competition. She anchored a competitive Opals squad which competed against the U.S side in every competition. She was a giant of the sport. Consequently, her name is up there with other great Australian stars of recent times. In the end only injury slowed her down. 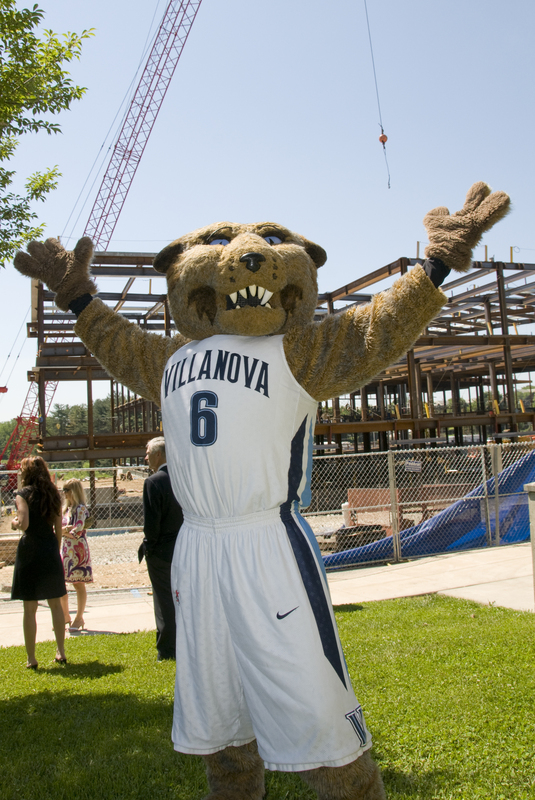 Villanova Wildcats. As clutch as clutch can be. Gold Coast Titans at the moment. Everyone tipped them to place dead last but they’ve been competitive in every game and won 3 of 5. A +/- of 8 probably tells you all you need to know. Semi Radradra playing for Australia. Semi is playing in a class all of his own but there is no way he should be able to play for Australia. Eligibility criteria is in a mess (we already knew this) if that can happen. Newcastle United. Going down. Small consolation that the Wearsiders will also be playing in the Championship. Stay tuned for the next exciting episode on Thursday, 14 April 2016 titled ‘David Taylor and why he should watch more Robin Williams’ movies’. This entry was tagged Australia, Basketball, England, English Premier League, EPL, Football, Lauren Jackson, New Zealand, NRL, Opals, Rugby League, Soccer, United States, WNBA, WNBL. Bookmark the permalink.